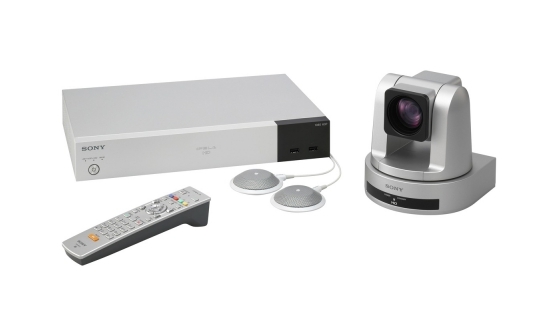 Energise business communications, distance learning and remote consulting with easy to use video conferencing systems by Sony. 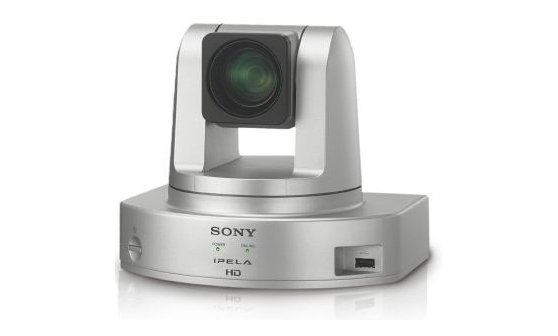 Effortlessly share HD video plus high-quality voice and PC presentations across multiple sites. Conference over IP or ISDN network connections.